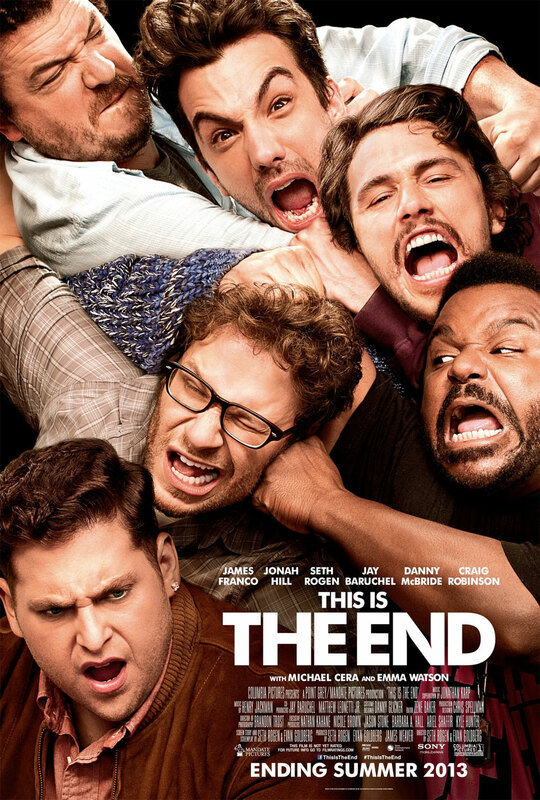 This is the End – Nothing ruins a party like the end of the world. All of these actors portrayed themselves in this amazingly hilarious movie. Seth Rogan proves his talents by putting together a great movie while wearing so many different hats (writer, director, actor, drinker, smoker which does not include cigarettes). James Franco is hosting a party and Seth Rogan and Jay Baruchel decide to attend. Jonah Hill does his best to make sure that Jay feels welcome (which provides some very awkward and funny dialogue). Seth and Jay decide to get something from the store and while they are in the store things start to go crazy. There are explosions, car accidents, power lines downed, and when they get back to Franco’s house everyone is still partying with no idea what is going on outside. What ensues is quite simply one of the funniest movies I have seen in years. The comedy in this movie may not be for everyone but I could not help myself I loved it.